Is an open platform to talk about the Reverse Supply Chain in a customer-centric and circular economy. 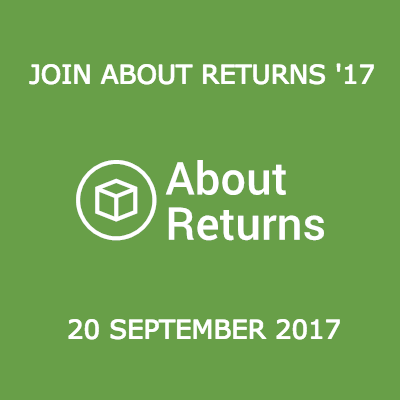 About Returns aims to connect and inspire returns management professionals by sharing knowledge and by organizing the annual ABOUT RETURNS event. 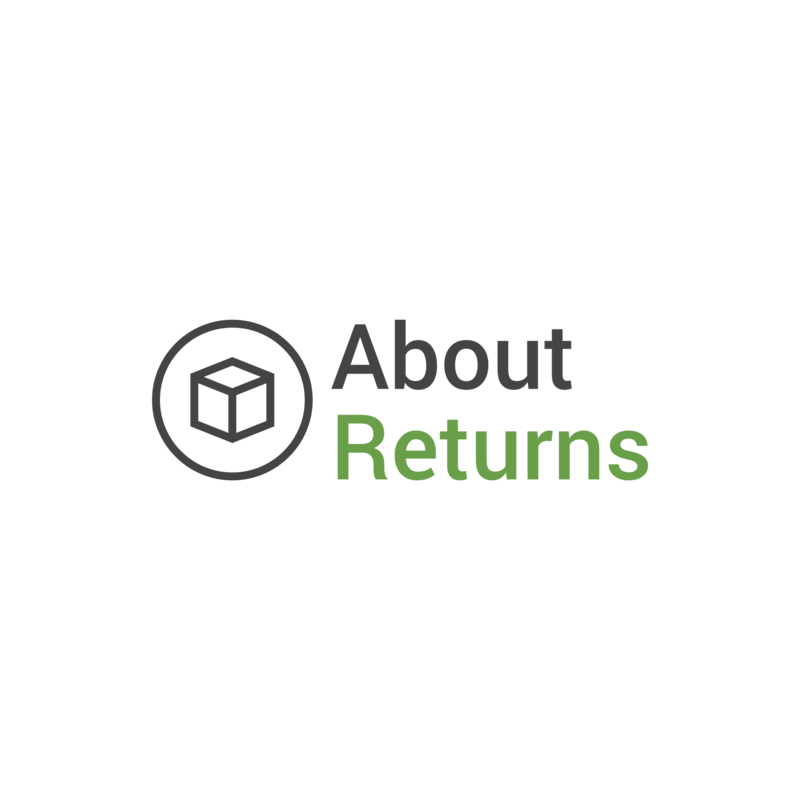 About Returns is open to anyone. 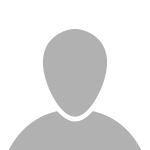 Join About Returns and be involved in revolutionising product returns management. The Reverse Supply Chain is an indisputable part of the overall supply chain. Companies that supply products need to be prepared for product returns as well. 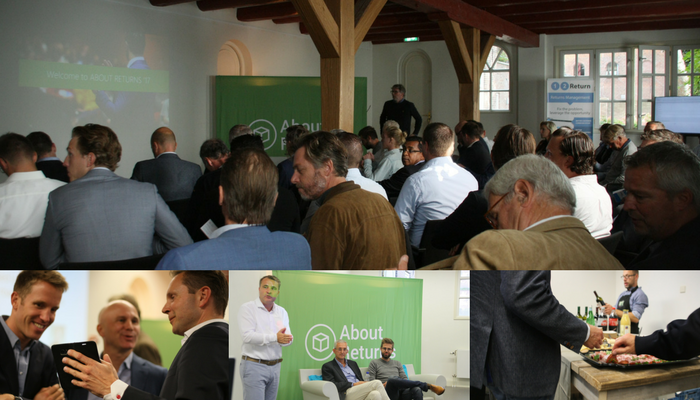 On 20 September 2017, over 50 professionals joined the inaugural About Returns conference hosted by 12Return in The Netherlands. Harold Krikke, Professor supply chain management at Open Universiteit, presented an academic overview of the closed loop supply chain. In his keynote, he discussed the different return cycles in the product life-cycle. Furthermore, he discussed the opportunities for Product Service Systems (PSS) in a closed loop supply chain. The audience heavily participated in a lively discussion initiated by Krikke. Stef de Bont, founder, and CEO of 12Return presented 3 trends that drive the importance of the Reverse Supply Chain. Direct-to-Customer Commerce, the Service- and Share Economy, and the Circular Economy all have a major impact on the supply chain. A customer-centric and circular supply chain requires a new business process, the Return-to-Settlement process, that should be supported by technology. Dragan Elijas, Customer Facing Solutions Engineer at 12Return presented the importance of an integrated returns management process while giving a view on the 12Return technology solution.  Furthermore, he presented the scalability and flexibility of the platform. Stef de Bont presented the 12Return roadmap with upcoming solutions for Return-to-Vendor, reCommerce, and Return Prevention. Jan Mylemans (Somfy) and Marco Jorritsma (Fairphone) joined the customer panel discussion, hosted by Henk Oudenes, to share their experiences with using 12Return in the reverse supply chain. The audience participated in a lively discussion. Finally, all attendees met old friends and made new connections at the network drink. About Returns '17 was a great success that will be continued in 2018. We look forward to see you next year.